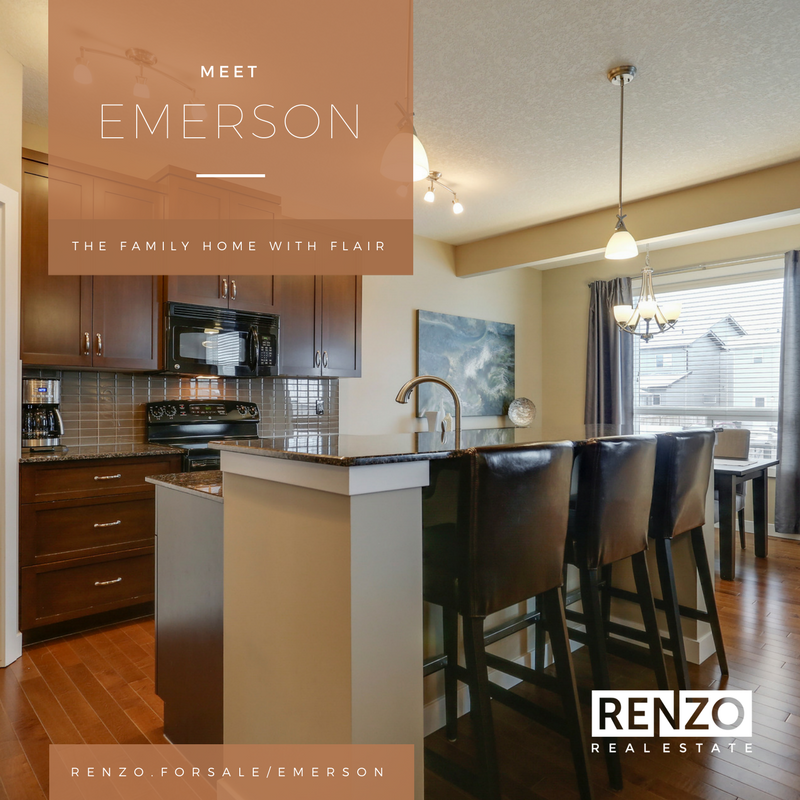 Meet EMERSON - The Family Home with Flair! 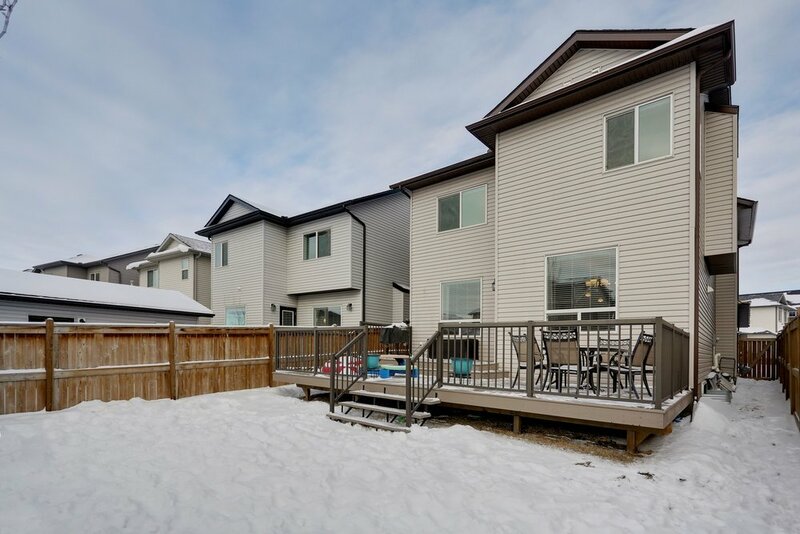 This UNIQUE 2-Storey has it all and is directly across from a PARK. 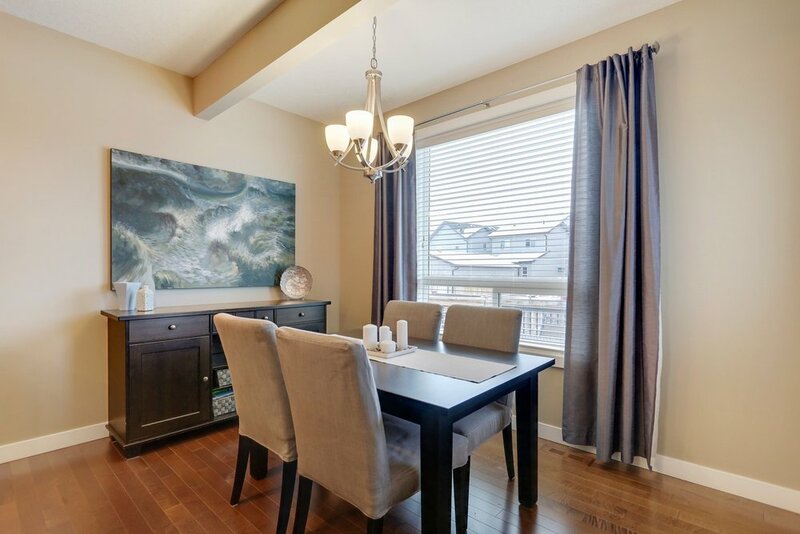 You are greeted with rich hardwood floors and 9ft ceilings. 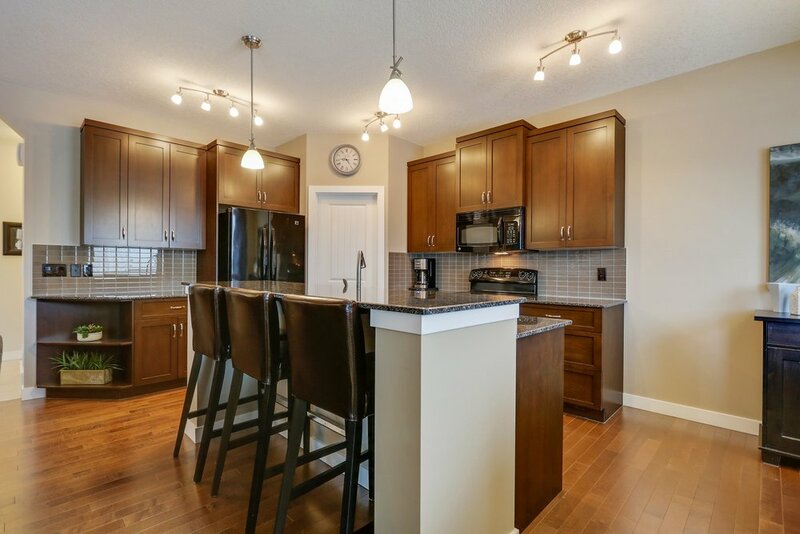 The kitchen is perfect for entertaining with MAPLE cabinets with crown moulding, GRANITE, and a WALK-THROUGH PANTRY. Light pours into the main floor from the SOUTH-facing backyard. Upgraded stone surround FIREPLACE. 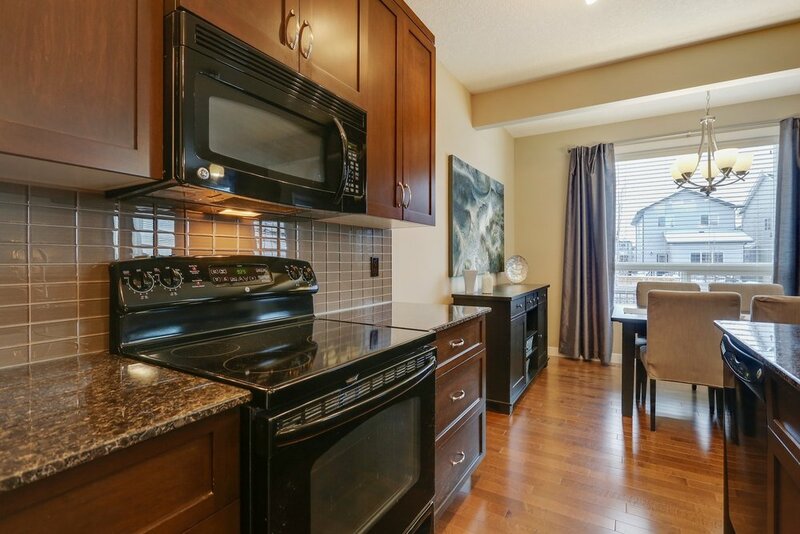 Large upstairs bonus room with WET BAR - with granite, a beer fridge, storage, and a wine rack. 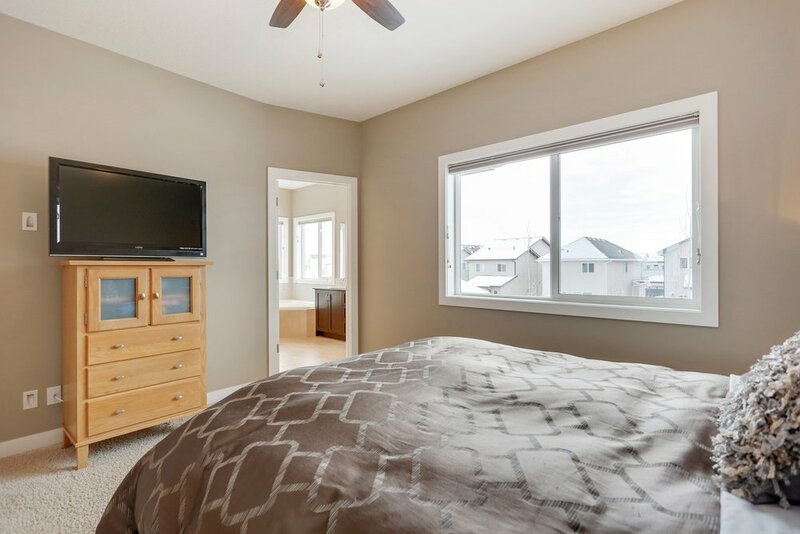 The master suite comes with fantastic 5-piece en-suite complete with DOUBLE sinks and JETTED tub. 2 more bedrooms, a full bath, and the laundry room complete the upper floor. 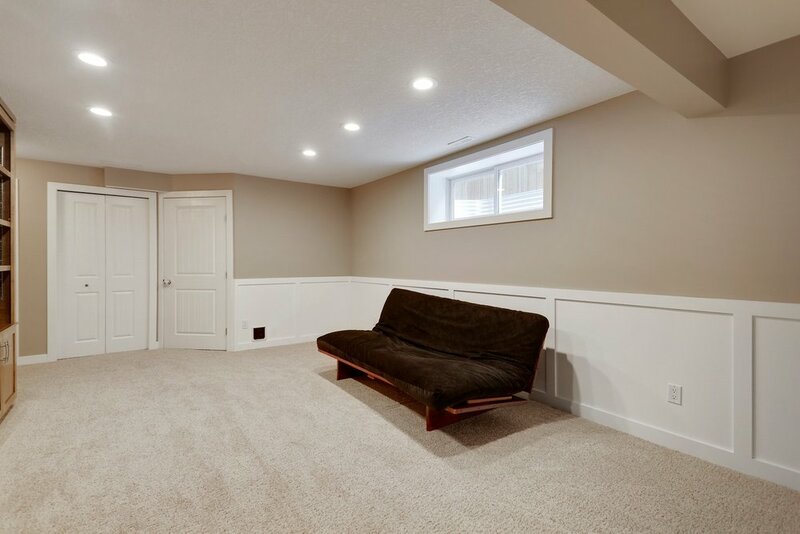 The basement has a full bath and bedroom/office as well as shaker-style white wainscoting and a custom built MAPLE WALL UNIT with electric fireplace. 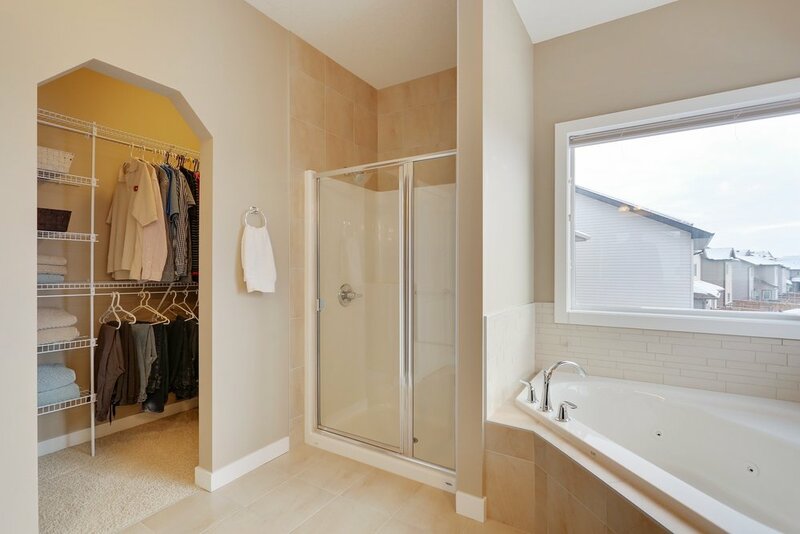 There is an OVERSIZED GARAGE with custom MUDROOM. 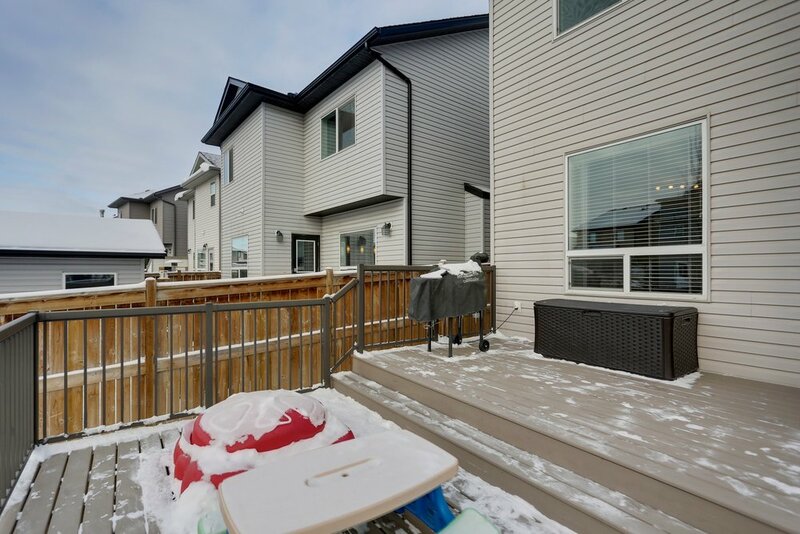 The yard comes with massive TWO-TIERED DECK, privacy trees, and is FULLY FENCED. 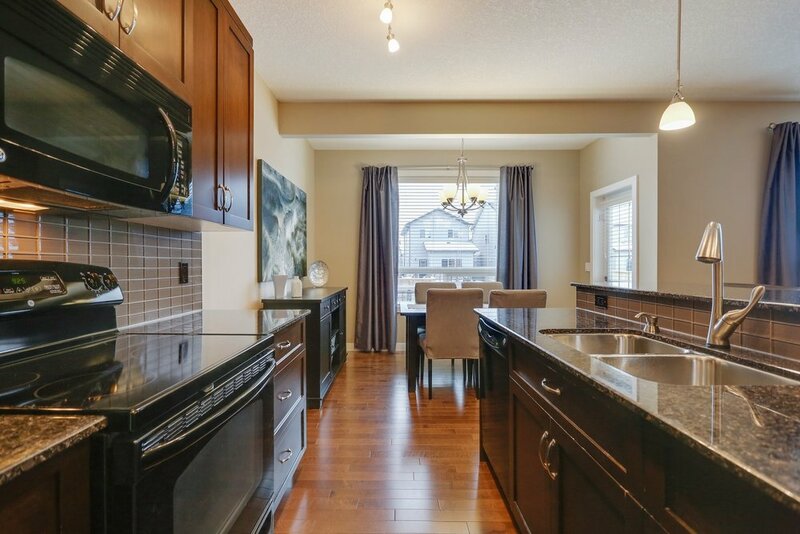 Come enjoy this fantastic family community.